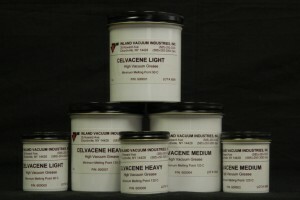 Apiezon Grease - Inland Vacuum Industries, Inc.
Apiezon® high vacuum greases include silicone-free hydrocarbon greases, as well as a chemically inert PFPE grease, suitable for a variety of applications. Apiezon grease is used and recommended by major manufacturers around the globe for high vacuum lubrication and sealing. Apiezon H Grease is a relatively stiff grease that is ideal for use over a wide range of temperatures. 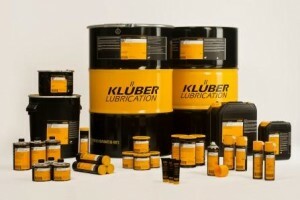 It becomes stiffer as the temperature increases, and is recommended for sealing and lubrication in high temperature applications, but not for highly stressed applications. Apiezon H Grease confers excellent cohesive strength, as well as powerful properties of absorption. 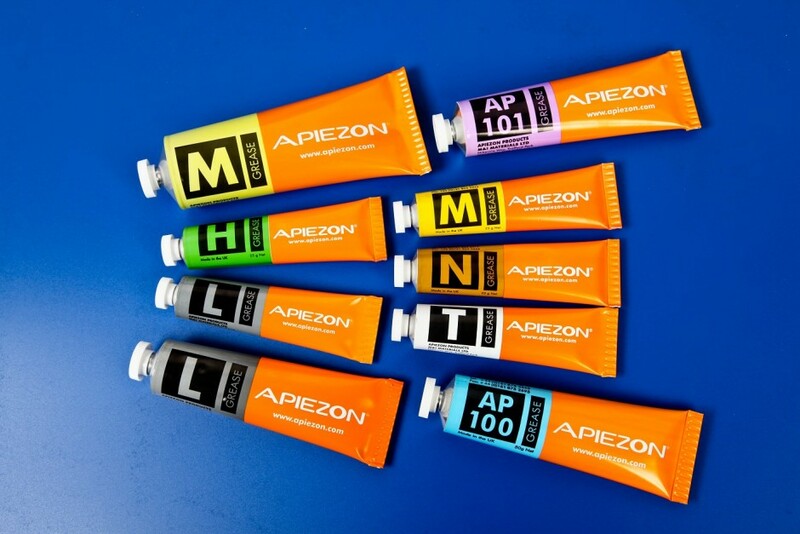 Apiezon L and M Greases are radiation resistant greases that provide excellent lubricaion while maintaining an efficient seal. They are much better for applications involving high levels of irradiation levels, and are designed to be used at ambient temperatures. Apiezon N Grease is a silicone-free grease designed for cryogenic vacuum applications. It contains an additive that improves its ability to absorb vibrations and provide cushioning, making it invaluable for use in sensitive, fragile equipment. 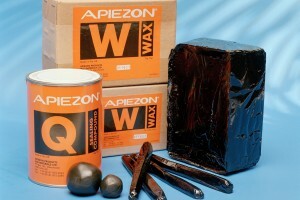 Apiezon N Grease is designed for use at ambient temperatures. Apiezon T Grease is a silicone-free grease specifically recommended for sealing and lubrication in medium temperature applications, but not highly stressed bearings. Like Apiezon N Grease, it absorbs vibrations in equipment and provides extra cushioning between surfaces. Apiezon AP100 is a lubricating grease designed for use with equipment present within ultra high vacuum systems. Containing PTFE, AP100 exhibits extremely high levels of lubricity, and is thus ideal for applications where protection against abrasion and corrosion are needed. It is suitable for use at ambient temperatures. Apiezon AP101 is an excellent general purpose, hydrocarbon grease, suitable for a variety of industrial and scientific applications. 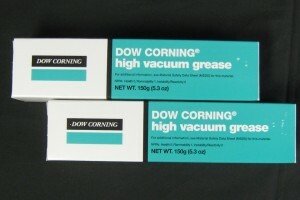 It is a non-silicone, solvent-resistant grease with superior anti-seize properties. AP101 can be used over a wide range of temperatures, with optimum consistency over -15 to 150°C, but useable down to -40°C and up to 180°C.